These fridge magnets inspired by iPhone Apps are fun little accessories for Apple fans. 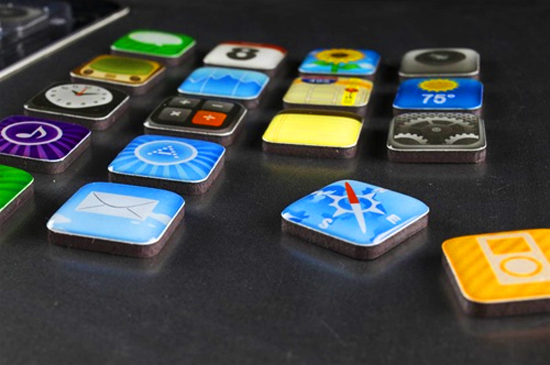 Created by Jailbreak Toys, a pack of App Magnets includes 18 individual applications. You can purchase them at Amazon.com.